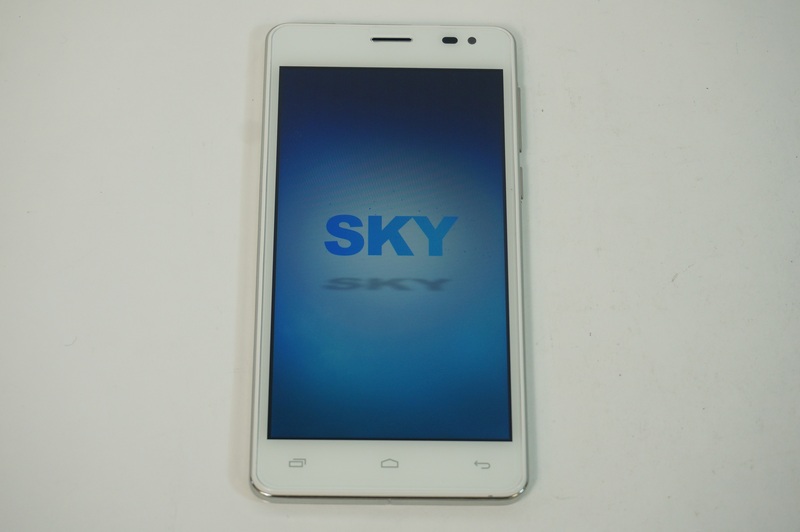 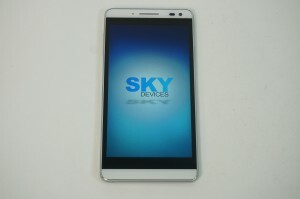 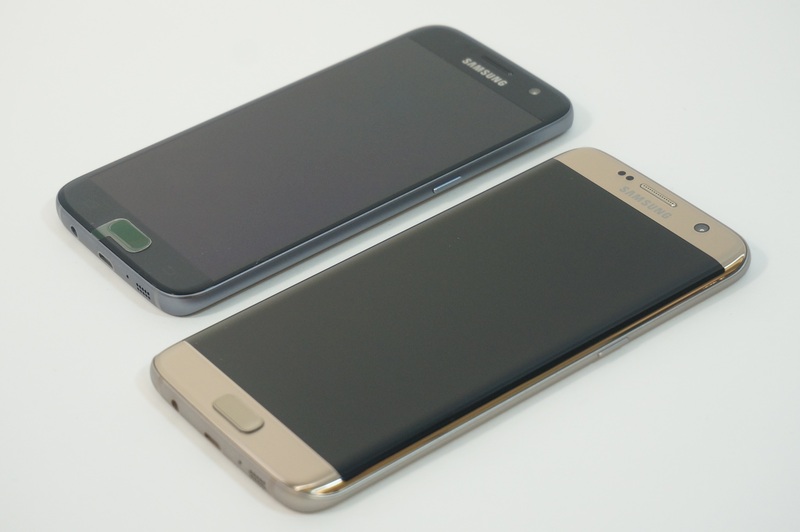 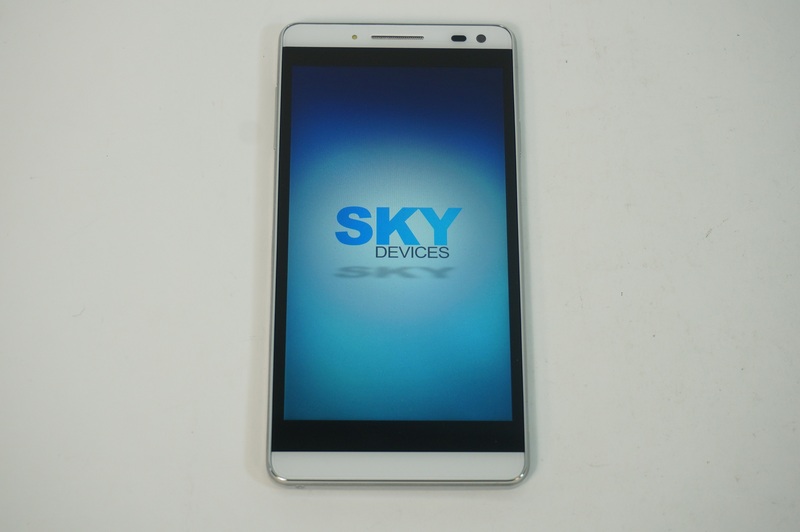 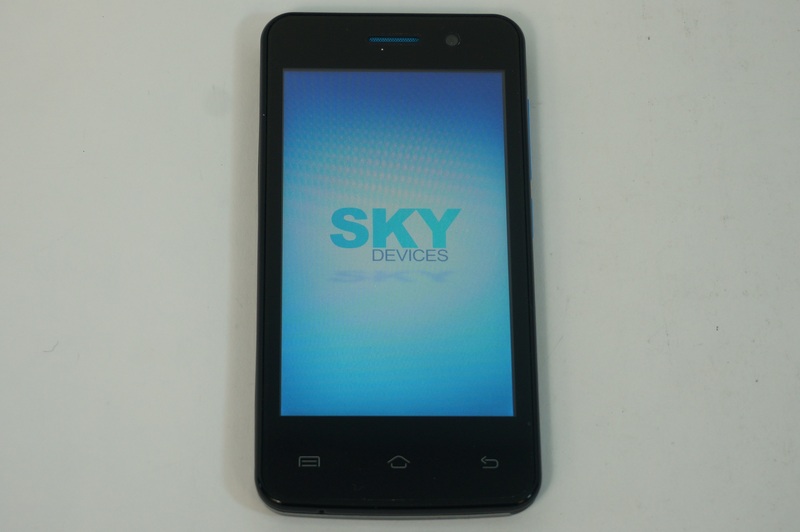 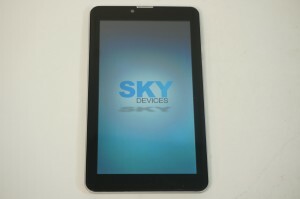 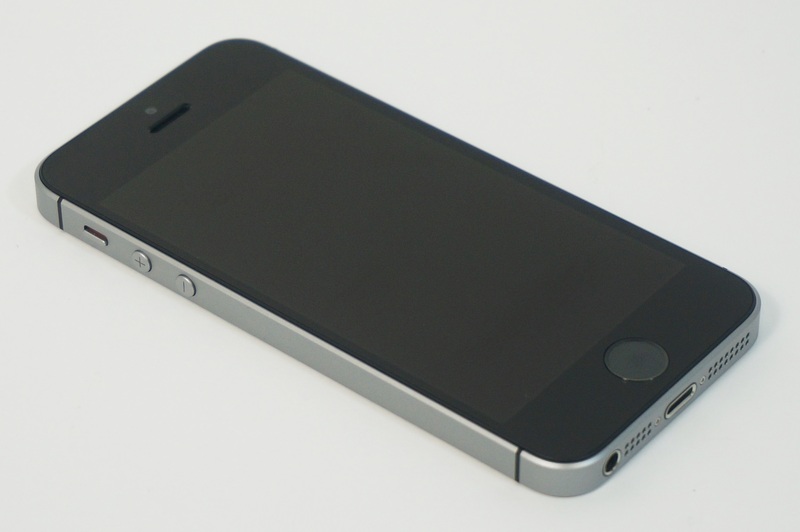 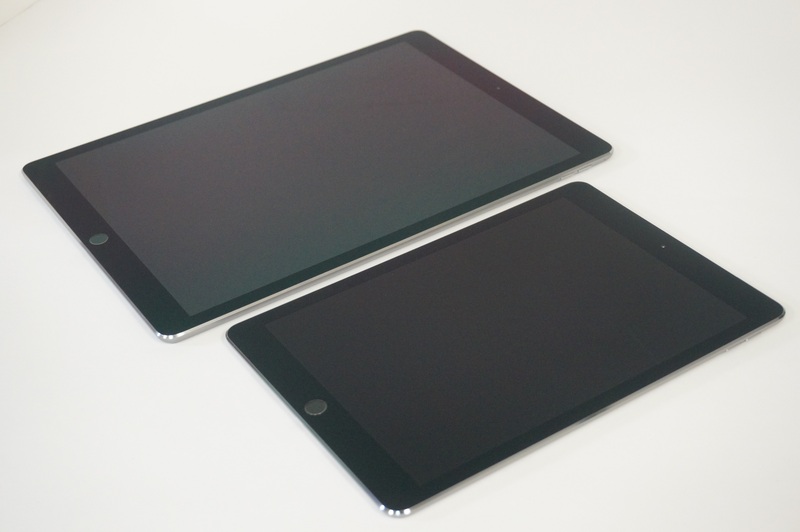 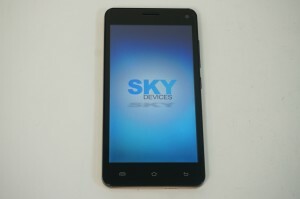 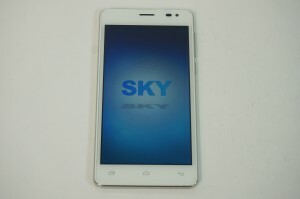 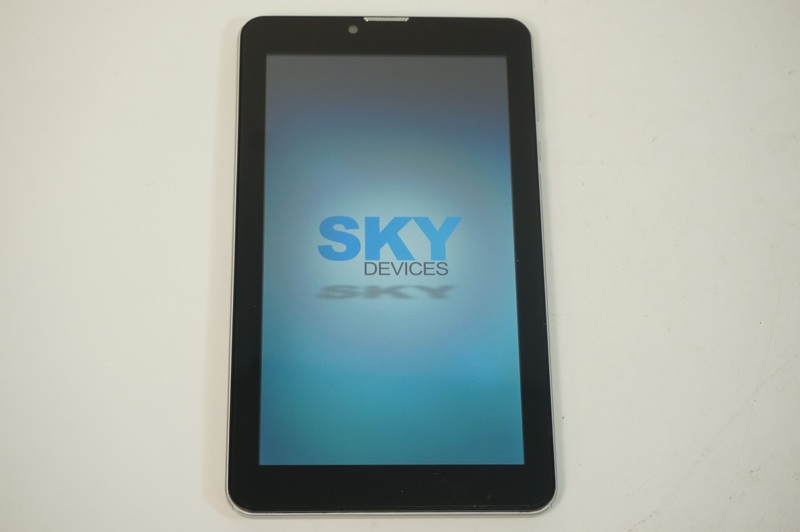 BuyBackWorld Bottom Line: Sky Devices’ current 12-item catalog ranges from the mini 4-inch 4.0D to the 7-inch 7.0W “phablet”. 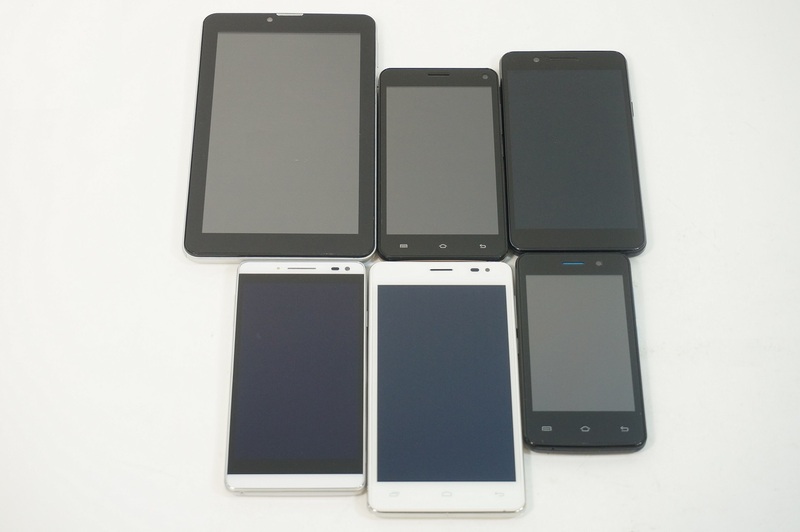 The Androids offer basic performance features, but their varied collection is enough to satisfy the casual user seeking a simple, affordable and stylish option. 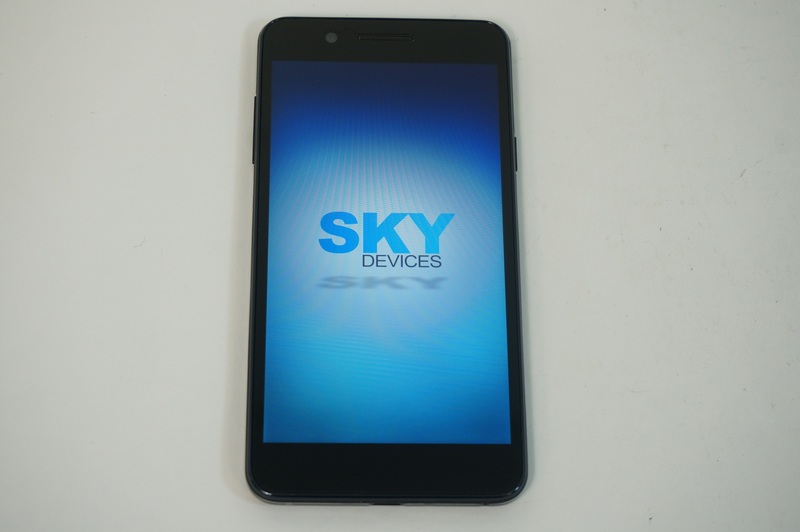 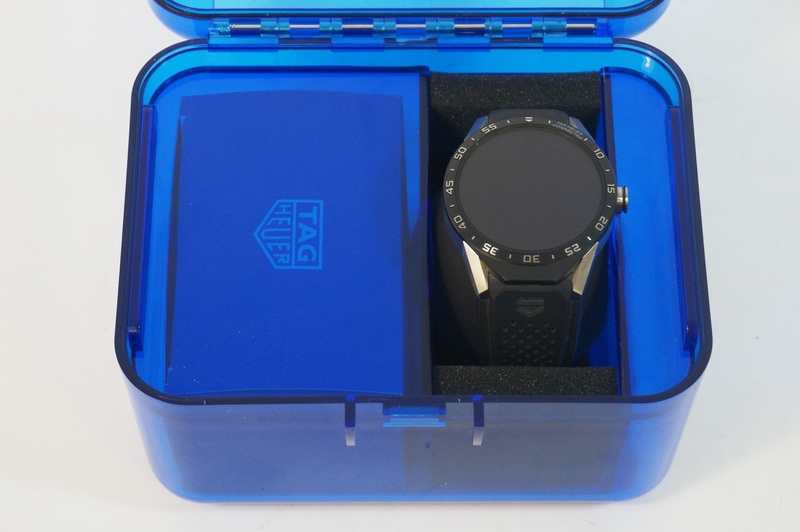 Look out for more Sky Devices reviews coming soon from BuyBackWorld.com as we continue to take in all the latest and greatest tech products out there! 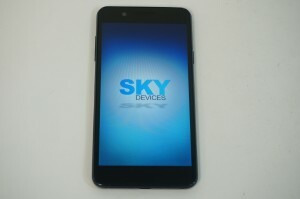 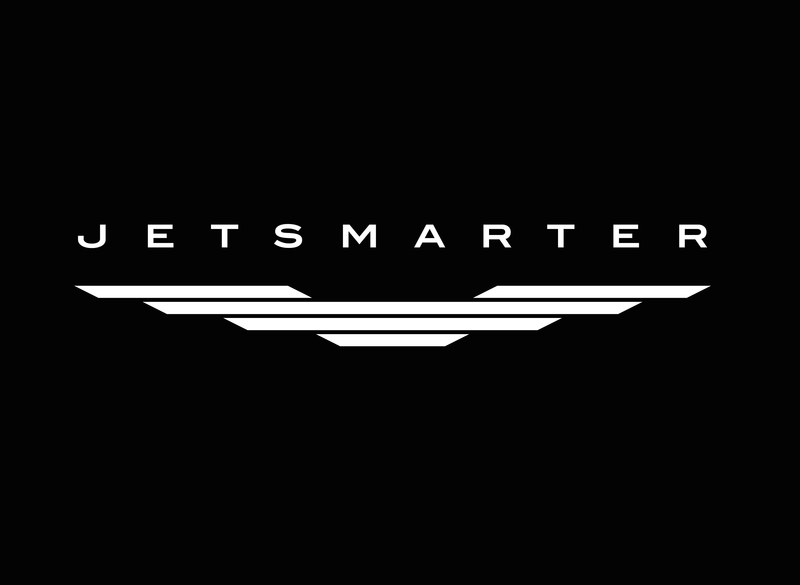 Remember, if there’s new tech out there, we’ll get our hands on it!